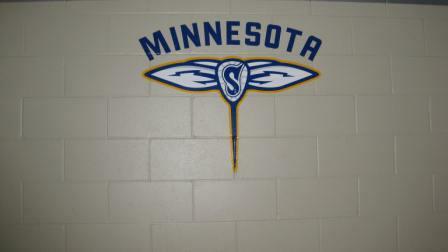 11/20/13 - The Swarm sign F Scott Jones and F Zach Palmer to one-year contracts. 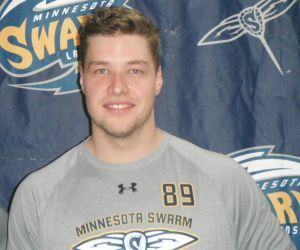 07/31/14 - The Swarm re-sign F Scott Jones to an one-year contract. 12/16/14 - The Swarm release D Dominique Alexander, T Eric Guiltinan and F Scott Jones.